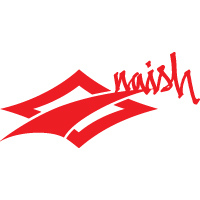 Naish's Thrust Foil lineup now offers interchangeable wings. 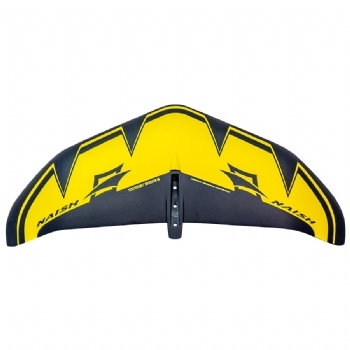 The new medium size SUP/Surf wing is one of the most versatile in their lineup. Use it as you're learning to foil with a kite, take your kite foil out to Surf, or get a tow on your Thrust KS (Kite Foil) behind a boat. 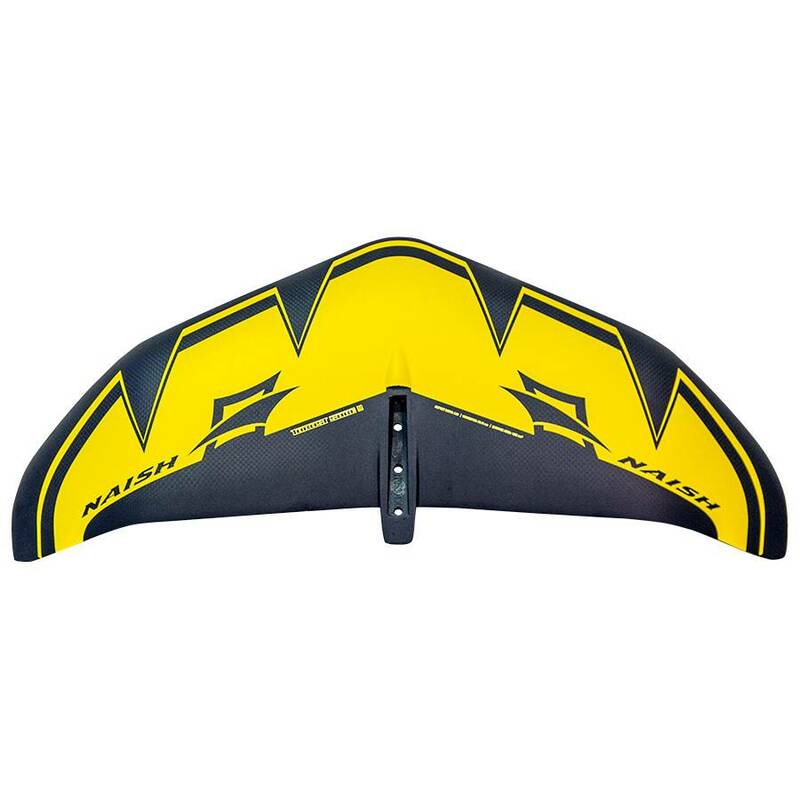 The SUP/Surf wing offers great lift and the ultimate stability.